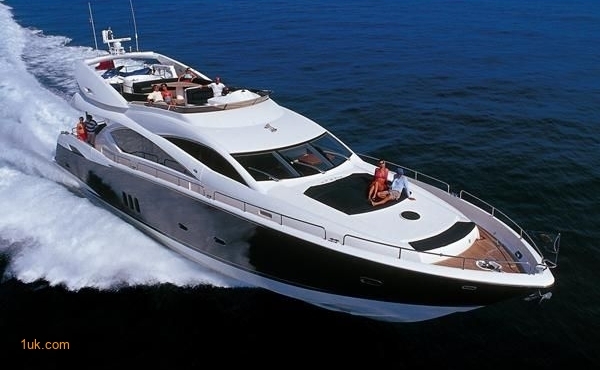 Sunseeker luxury yachts are world renowned for craftsmanship, quality and style. 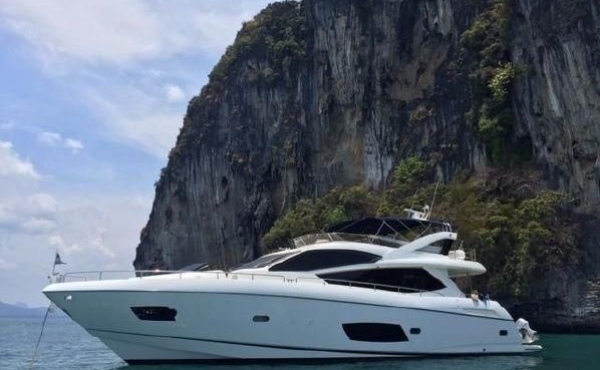 If you fancy a Predator, Manhattan or maybe on of the Superyachts we have a wide range of New and Used Sunseeker Yachts for sale, and if we don't have it we can find one..
Used Sunseeker yacht the Manhattan called Laura. 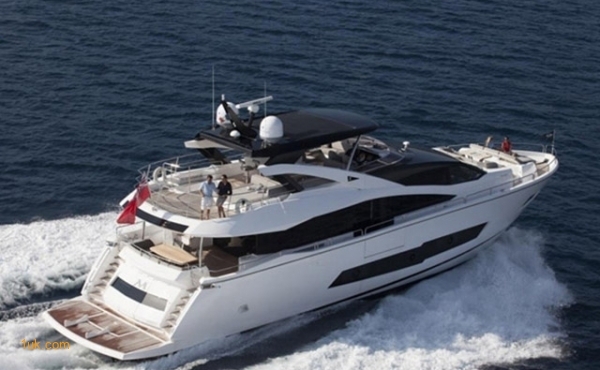 A seductive combination of style and exclusivity, the 86 Yacht delivers on all fronts. From bow to stern, every detail has been crafted to perfection. Inside, the main saloon is .. 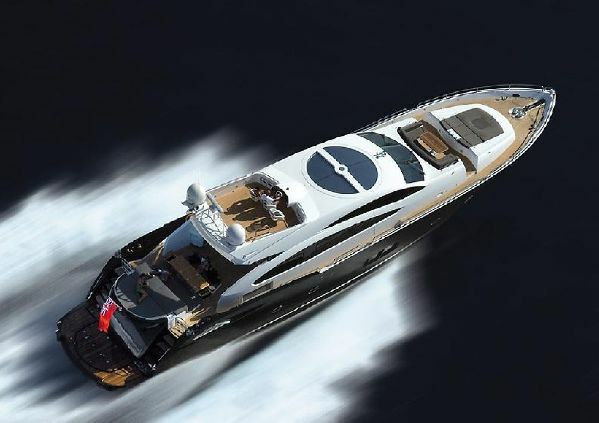 The owner has recently reduced the price of this magnificent yacht to only £1,490,000. 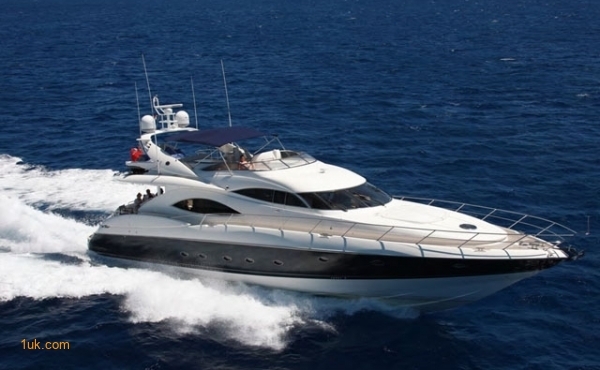 She is now priced to sell, making this excellently outfitted Manhattan 73 the best value on .. When it comes to luxury yachts the Sunseeker Manhattan 63 is perhaps the ideal personification of a boat that packs innovation, luxury and performance into an exceptionally graceful frame. The Manhattan 63 is perhaps the ideal personification of a boat that packs innovation, luxury and performance into an exceptionally graceful frame. 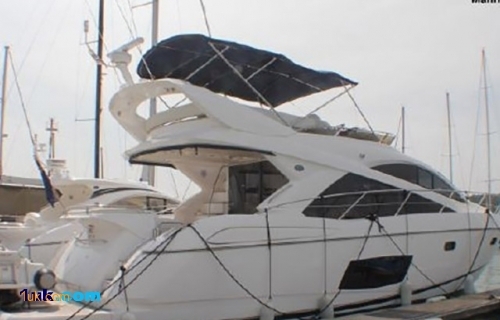 The power package includes the optional MAN 1220 ..
A unique opportunity has come along with the sale of this Manhattan 52 yacht. 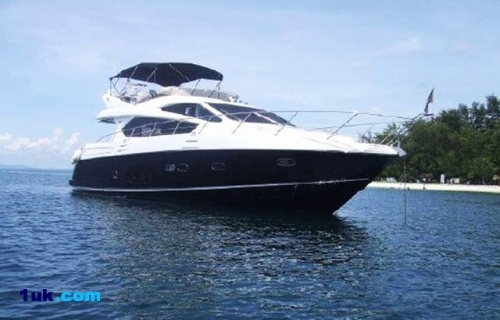 The yacht is Thai flagged and so it can consequently easily be utilized legally to generate .. 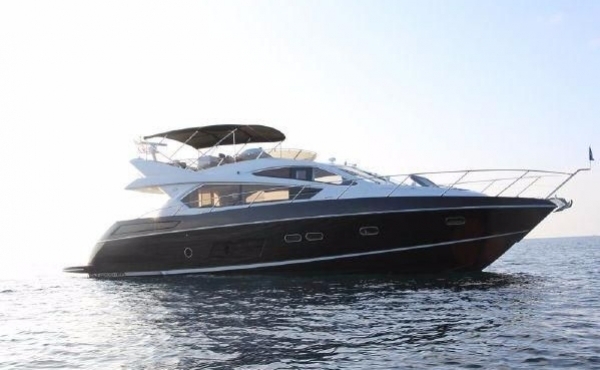 Beautifully appointed and excellently maintained, this yacht is as new. 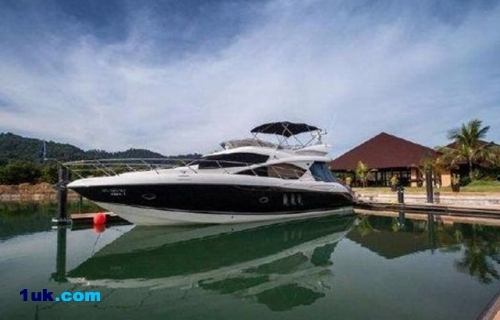 Meticulously looked after by the Sunseeker dealer she is ready for inspection by discerning perspective buyers. 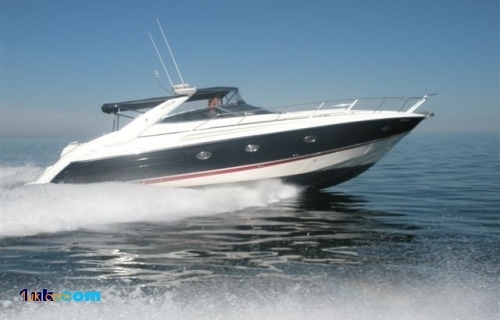 “SPEED & STYLE” Powered by twin Detroit Diesel 6V92 D-DEC engines with only 860 hours; this vessel provides a fast, yet smooth, ride. The beautiful interior with burl wood and .. 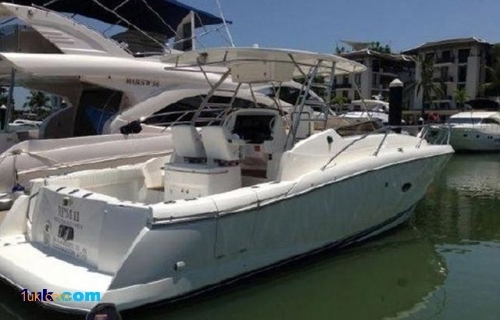 The Sunseeker 37 Sportfisher is a stylish boat that is practical for fishing, diving or island hopping. Designed with performance and handling firmly in mind, she sports a revolutionary twin-stepped ..